iNymbus DeductionsXchange resolves and disputes deductions and chargebacks automatically, while increasing speed and efficiency by 30X. DeductionsXchange introduces cloud robotic automation for uploading denied claim packets to retail vendor portals and submitting disputes on the customer’s behalf. Not only are processing costs reduced dramatically via elimination of manual labor, companies can take back revenue from previously invalid and undisputed chargebacks and deductions. iNymbus is a business-to-business software as a services (SAAS) solution provider for Consumer Package Goods and Equipment Manufacturing industries with a laser focus on cutting costs and reducing processing time through utilization of cloud robotic automation. 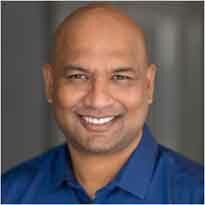 iNymbus was founded by its CEO Sreedhar Narahari. Early in his career, Mr. Narahari worked as a lead engineer, developing and implementing SAP Accounts payable and SAP workflow solutions at OpenText. He soon applied his rich skillset and intimate understanding of SAP to launch his first venture, HighRadius. HighRadius is an integrated receivables solution that now serves numerous Fortune 500 companies including Warner Bros, ConAgra Foods, Pfizer, NBC Universal, Adidas and many more. Mr. Narahari is the author of Receivables and Collections Automation with SAP FSCM and holds a BS in Mechanical Engineering from Osmania University. 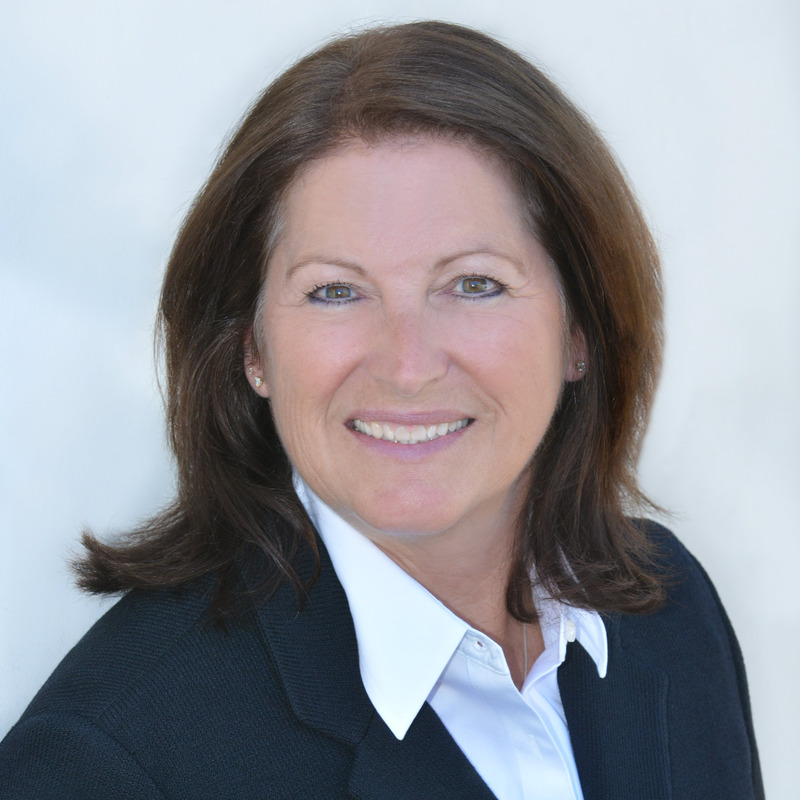 Kim Motika is a strategic sales and marketing professional with extensive experience in channel distribution for consumer products. Ms. Motkia helps launch products into the channel, and connects manufacturers with distribution and retail partners that will support their products and maximize sell through. Ms. Motika has had Sales VP positions with Solutions2Go (distributor), D3Publisher of America as well as Arvato Digital Services (gaming industry) and spent more than eight years as a VP of Sales for Interplay (gaming industry) and over five years as VP Sales with Ingram Micro. Ms. Motika has a Juris Doctorate degree in Law from Whittier Law School.